Only 1 week left to get those products in the current Spring/Summer Catalogue that you really want before they are gone!! Last Chance Accessories List while supplies last!! 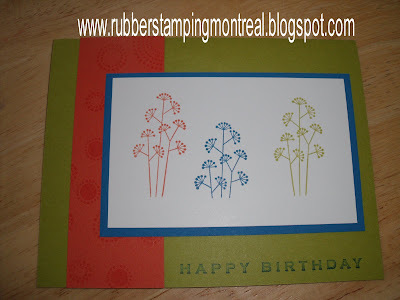 I am hoping it will bring in more paper crafters in Montreal who are just learning about rubber stamping but may not realize just how amazing and affordable our Stampin' Up! products are ! Thanks to my wonderful husband, I have just learned how to put my website across my photographs! Yeah!!! 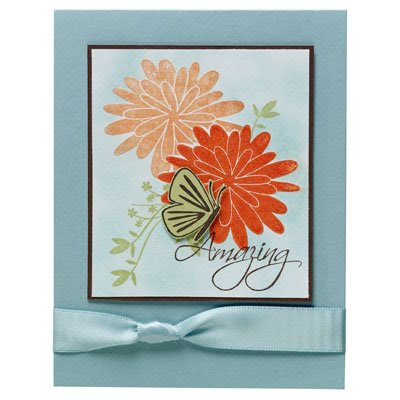 This card is made using the Pocket Silhouettes Stamp set. It is such a cute stamp set I often use in my classes! Here is a pic of the full stamp set and another sample. This one is NOT retiring on June 30th! Phew!!! I'm gonna sneak this post in before we start our Father's Day! 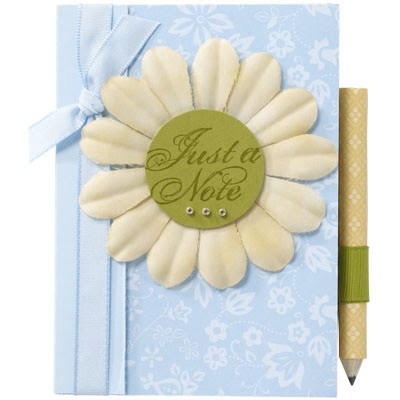 Here is sample of a cute notebook that has been recovered, and one of the flowers from the pretties kit. I love recovering journals and notebooks to make them so personal. Bella Blossoms is retiring! 20% off until Friday noon. As per my promise, here is yet another one of the stamp sets that will be retiring forever on June 30th. Why you ask?? Why do they retire all these beautiful sets?! To make room for some AMAZING new stamp sets!! Trust me on this one...I already have a copy of the NEW Idea Book & Catalogue (July 1st, 2009 - June 30th, 2010 ) in my hands !! Just another perk of being a demo! Back to todays feature.... 20% off until Friday June 19th, noon (EST). Here is the full stamp set! Bella Blossoms Item 111596 Regular Price $28.95 + taxes and shipping. ON SALE 20% off to my blog viewers only until Friday June 19th, noon. To view the entire list of retiring products click here . As always you can email me your orders or phone me with them 514-603-4594. Throw the best BBQ party on the block! Stampin' Up! and Country Living have done it again!! Last Fall's Christmas Decor Kit was such a huge hit, that they have teamed up again in time for the Summer Barbeque Season. You get all the above for only $32.95!!!!! 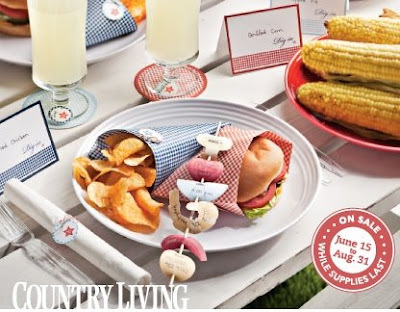 This exclusive Country Living Summer Cookout Kit is available until August 31st, 2009. 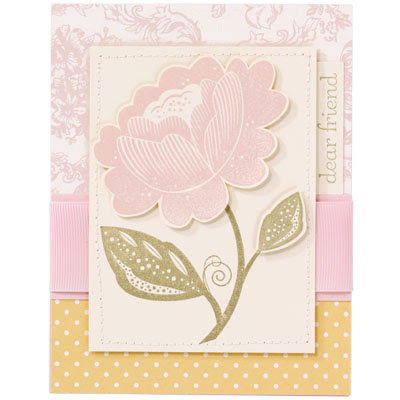 Here is another one of my *must have* Stampin' Up! stamp sets that will be retiring on June 30th. 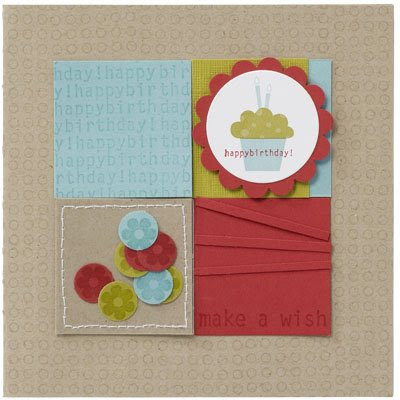 It's called Big Bold Birthday, and I find it so wonderful for any birthday card! I am personally not going to be letting this one leave my collection. If you don't have it yet - don't miss out! You can email me or phone 514-603-4594. I gladly ship anywhere in Canada. Sorry this one came out so small in size! As some of you know, my son Palmar has Autism. He is such an amazingly, wonderful human being - always so full of life and has so much to share with the world. I adore him with every fiber of my being. Fortunately for our family, prior to having children, I educated myself at several Universities to work with special needs children and the elderly. I started my career with the elderly, but later switched to special needs children - specifically kids and teens with ASD. 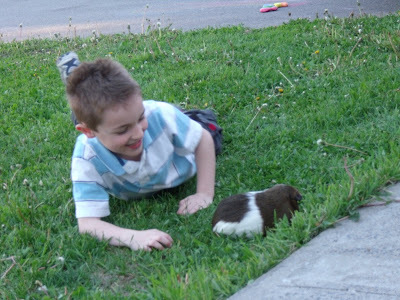 When my husband and I were blessed with our first child, little did we know at the time that he would have Autism. I thank God everyday that I have my education and knowledge to work with him. I did have to take a few years off working with my clients, to work solely with him. Especially when it was imperative to teach him language - as he had a severe receptive and expressive speech delay. He has come such a long way from that little boy who had no form of communication!! Those not trained in the field (either professionally or through being a parent of a special needs child) have difficulty seeing Palmar's Autism when they first meet him. It takes a few visits before you realize - hey he ALWAYS talks about his Lego "products", Lego Indiana Jones and now Lego Star Wars. Note - his special interests do change, by seem to cycle over 6-8 month periods. 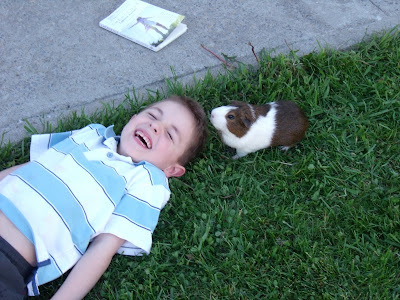 All this to say, when I uploaded these pics from my camera yesterday, of Palmar and his guinea pig Gisele I was in awe. They were taken after his first day at his new school. He was nervous and stressed, but as you can see from these pics, Gisele was able to bring him such joy. 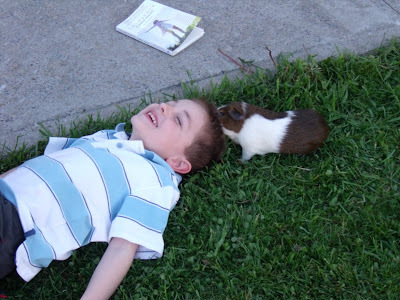 I have a series of pics of them playing on our front lawn together - including Gisele's great escape! But, since I've typed and typed, I'll simplify it to just these. I hope Palmar made you smile today! P.S. If you have any questions about Autism - feel free to ask :) It is by far one of my favourite topics!! 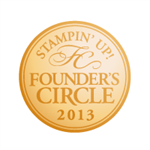 I received an email over the weekend from someone new to Stampin' Up! who was wondering what all the fuss is about when I talk about the Last Chance List or the Retiring List. What? Someone *NEW* to Stampin' Up! ?? Was the first thing that went through my mind! As I, of course, assume there couldn't possibly be people out there that don't know how amazing Stampin' Up! truly is!! lol. So as an ode to Christina, I will make my next few posts about some of the awesome Stamp Sets and In Colours that are retiring on June 30th, 2009. I put orders in ALL the time - so just call me 514-603-4594 or send me an email when you see something you "must have" before it retires for good. Oh and yes of course, you can add anything else from the Stampin' Up! 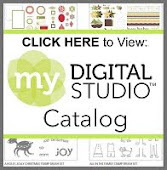 catalogues to your order as well!! This card is made with the stamp set Pretty Amazing that is retiring June 30th. Last Chance Stamp Sets & Accessories List !!! the "Last Chance stamp sets and accessories" list!!!! PLUS to make it even more exciting…Stampin' Up! is offering some of the accessories at up to 50% OFF! Yes some are 50% OFF!! !How cool is that?! WARNING: The accessories will discontinue DAILY and are while supplies last. Your best chance to ensure that you get what you want is to call me (514-603-4594) with your order so that I can check availability and process it immediately for you. Here’s are the downloadable lists of the Last Chance items in pdf format. Hold a $330-$524.99 workshop and receive an additional $25 in hostess free dollars! Hold a $525 or more workshop and receive an additional $50 in hostess free dollars! Fun Fine Print: Did you know that this special applies to hostesses who have a party AND to customers who place orders of 330$ and more!!! So don't delay shop today, and get even more for FREE!! 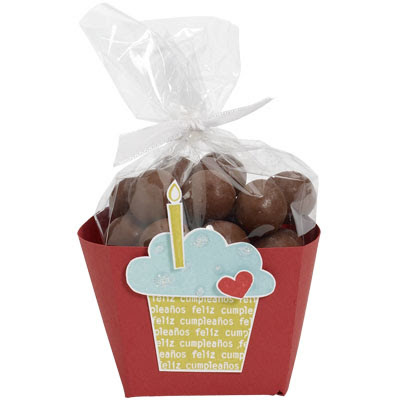 Just click here or call me 514-603-4594 to place your order!